Mobile World Congress is soon to happen and with less than a week to go, the world is on its toes to see the new rabbits that mobile manufacturers pull out of their magic hats. 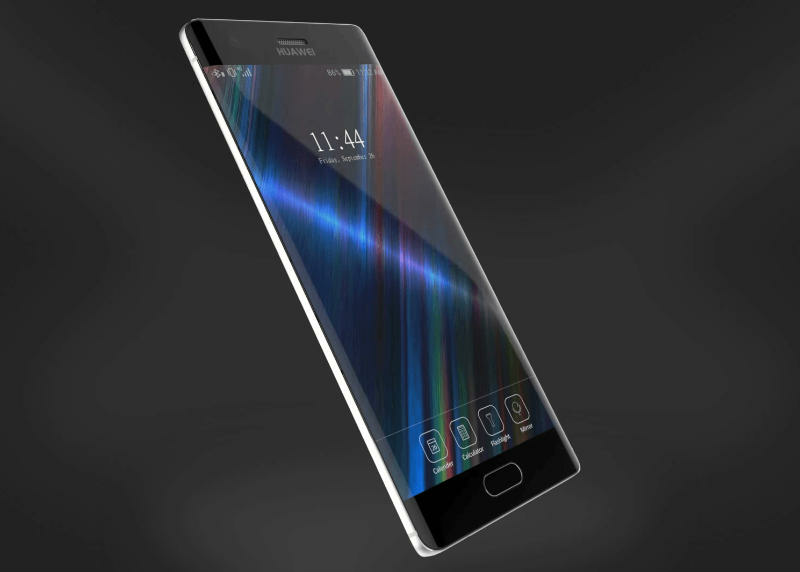 From the last quarter of 2016, there have been rumors about a few out of the world mobiles that could hit the markets soon. The CES 2017 was, were Asus Proudly features its concept the Zenfone AR. That said, here’s a gist of a list of phones you’d see at the Mobile World Congress. From the many rumors that floated around the internet, and here’s our curated list. While Oneplus, Apple, Xiaomi are not showcasing any of their new releases, LG, Blackberry, Moto, Huawei, and Nokia are sure to be hogging all the limelight. 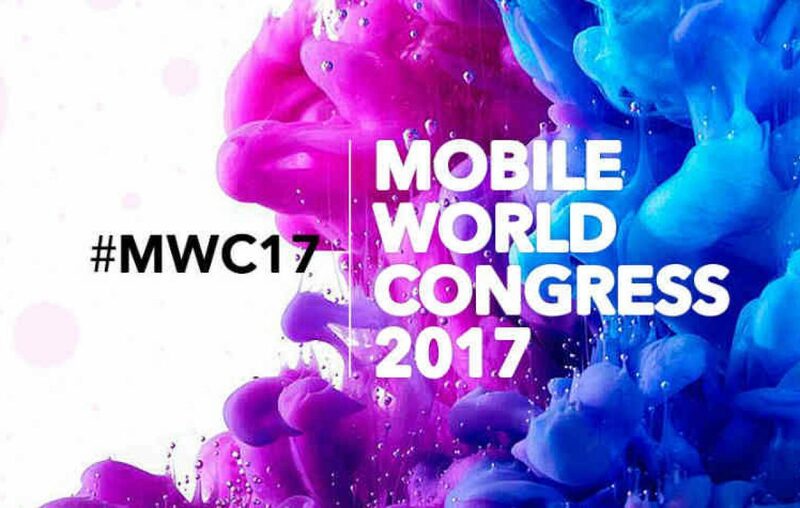 That said, here’s a list of smartphones that you can see getting unveiled at the Mobile World Congress 2017. Nokia has been getting on feeds, hogging all the likes, shares, and retweets in the social media. People from around the world are expressing their nostalgia on news of the return of Nokia. 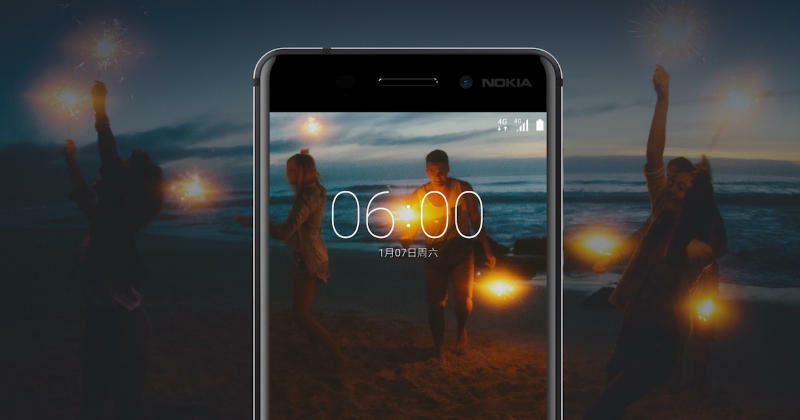 Nokia will be seen unveiling a series of Android phones that will be launched over 2017. LG has always seized the show with its sleek design and perfect finish. LG G6 will be unveiled and sources suggest that this super phone with 5GB RAM is speculated to be around 45,000 INR. This sure seems to be a premium price one would have to pay. The Moto G5 has been seen featuring a back panel that is similar to the Moto Z Play. The leaked specs of the phone show that it will be featuring a full metal body with the fingerprint sensor integrated into the front home button. The Price of the Moto G5 and Moto G5 Plus has not been revealed yet. 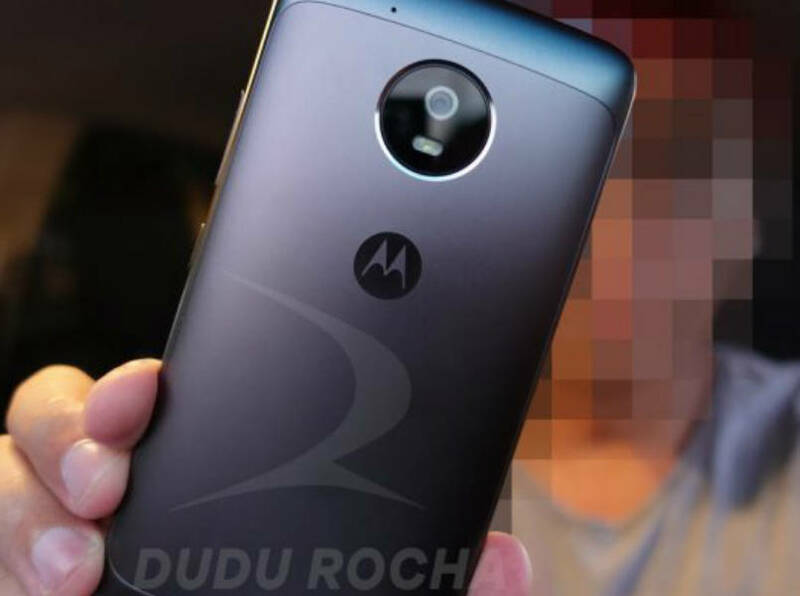 However, there are rumors that this could be the cheapest G series phone from Moto. 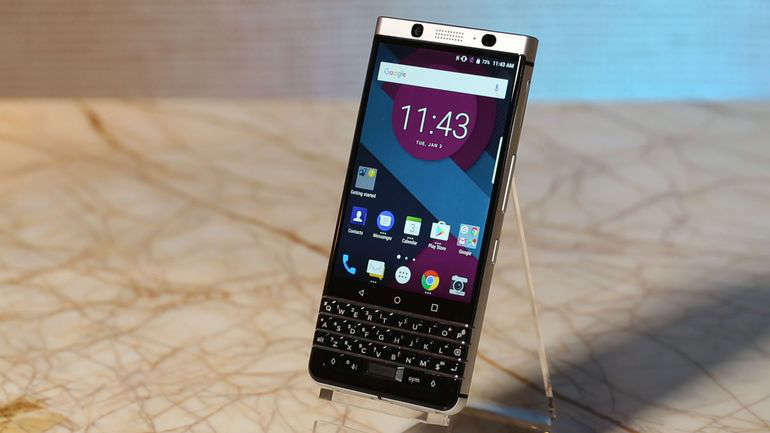 The Blackberry Mercury will be returning its signature Qwerty keypad along with a smart 4.5-inch touchscreen integrated to it. It will be running on an Android Marshmallow unit that will be housed along with a 3GB RAM unit, Qualcomm Snapdragon 625 processor and an Adreno 506 GPU. The speculated price of the Blackberry mercury is 24,999 INR. The resemblance is so uncanny that one compares the Huawei P10 to the Samsung Galaxy S7 Edge. The phone offers 6GB RAM, Android Nougat, Dual rear camera with LED 3.5D gorilla glass and a lot more premium features that make it worth the wait. 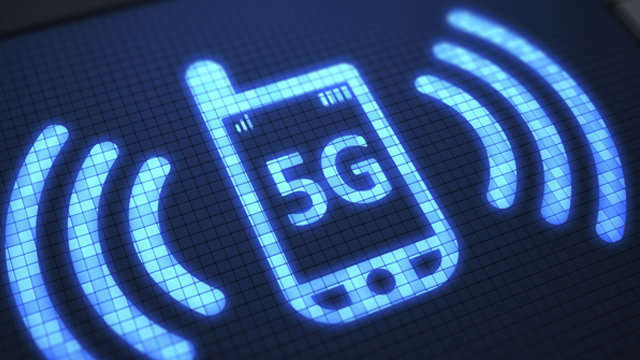 The era of 5G phones has arrived and looks like ZTE will be the first manufacturer who will be introducing the world the technology of 5G in smartphones. 5G lets you get internet speed of up to 1 Gbps and this is to be unveiled at the Mobile World congress this year. 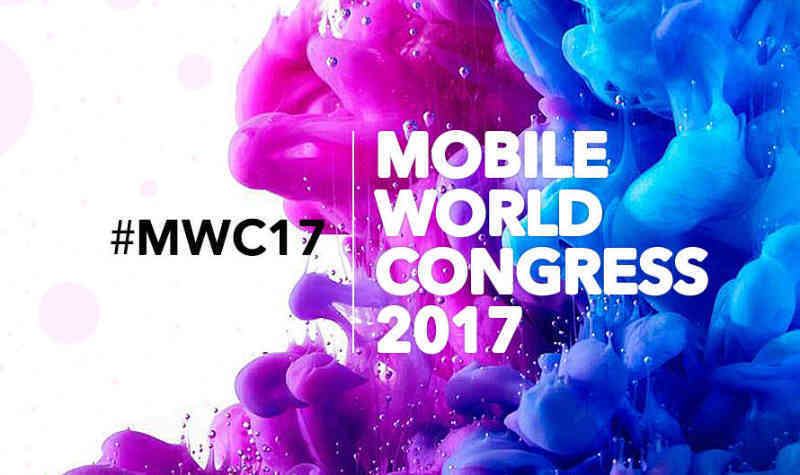 Stay tuned for more updated from the Mobile World Congress.